Hundreds of runners, amateur joggers, and walkers from all over the Fraser Valley will converge at the Thunderbird Memorial Square (adjacent to the Abbotsford Police Department – 2838 Justice Way) to run, walk, and volunteer to raise money for this important charity. 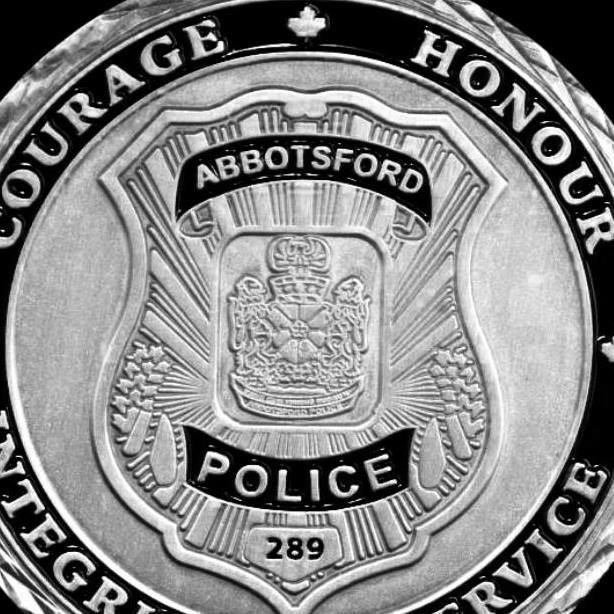 The Abbotsford Police Challenge Run has raised over $400,000.00 for local charities since its inaugural event. The Run is driven by local volunteer efforts and the support of several local businesses. 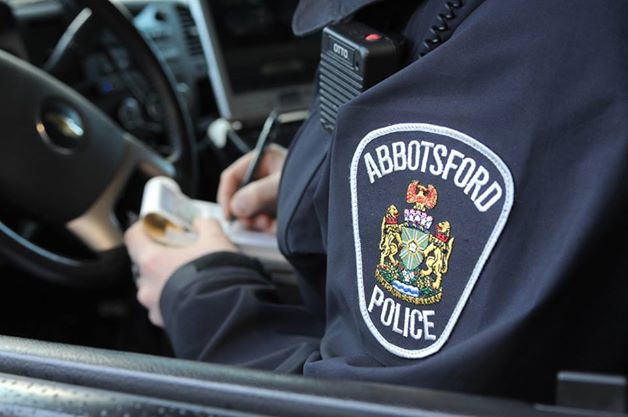 The Abbotsford Police Challenge will feature categories and prizes for all levels. Registrations are being accepted throughout this week and on race day. 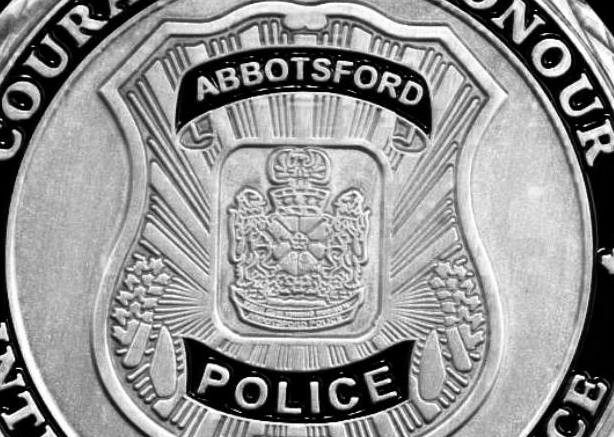 Visit www.abbypd.ca for more information. 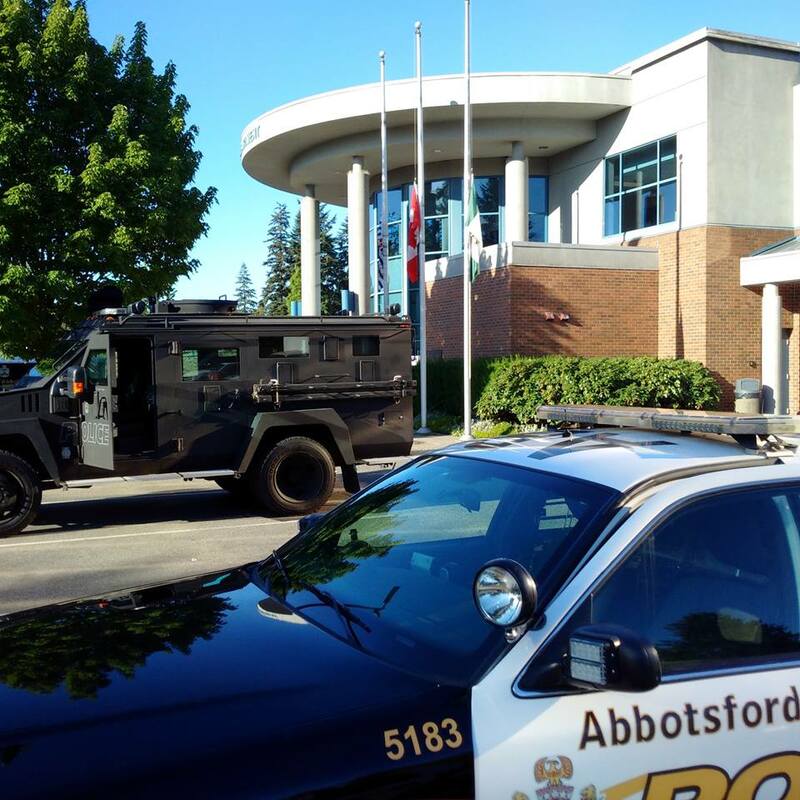 Be the first to comment on "27th Annual Abbotsford Police 5k Challenge/Fun Run"